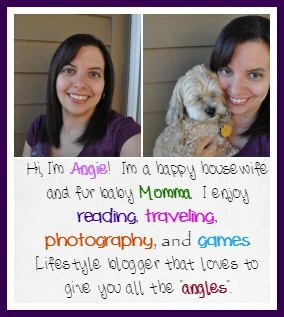 Thank you to Yoplait for sponsoring today’s post and inspiring me to try Yoplait Greek 100 Whips. I’m horrible at thinking of lunch ideas. During the week, of course its just me and me not being a cook anyway. I sit here and wait forever to try and find something to eat. By the time I do that I am way past hungry. Quite often, I end up with something that isn’t great for me but fills that very hungry tummy. Which is why I like yogurts around the house; they can be an easy and filling meal and/or snack. Especially when you add in extra goodness into them. When I was offered to try out the new Yoplait Greek 100 Whips! I snapped up the chance to try them out. 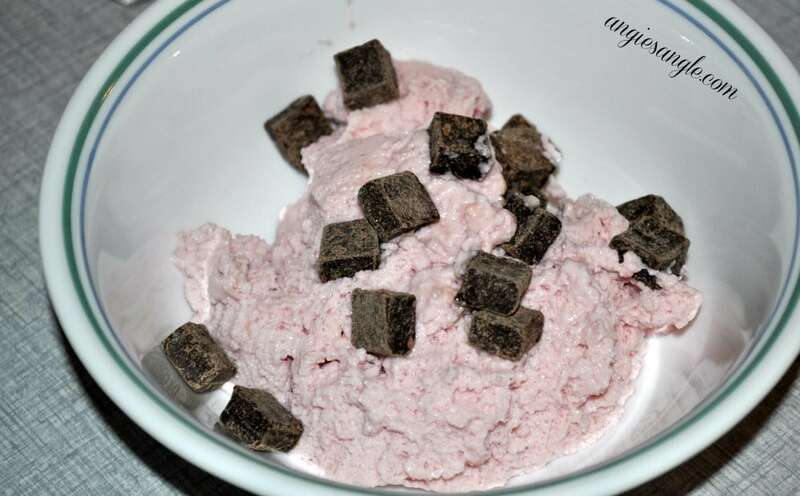 Jason and I have yogurt in the house almost all the time and love the chance to try out a different twist on them. The Yoplait Greek 100 Whips! come in 8 different flavor varieties, we were only able to get 3 right now. We snagged the Cherry, Strawberry, and the Strawberry Cheesecake. I need to find the Vanilla Cupcake variety soon. 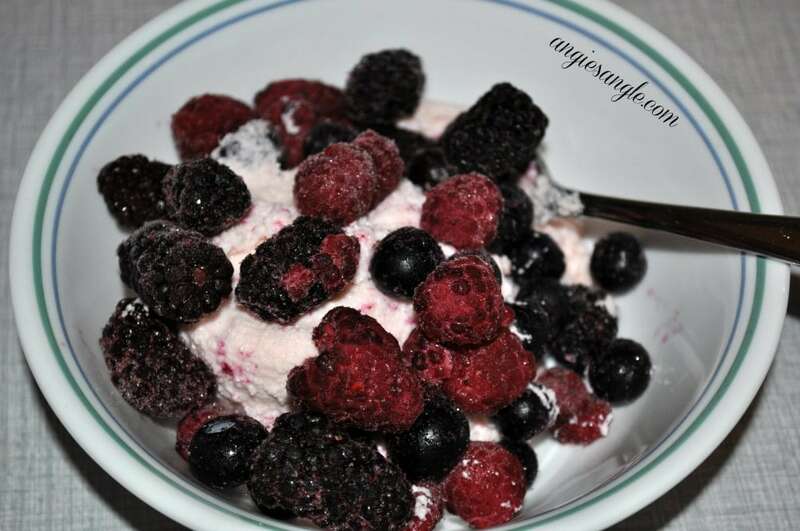 At only 100 calories per cup, you know this a great snack, dessert or side to a meal. With 0% fat and 9 grams of protein. I lack at getting enough protein in my diet, so thought it was great there was a good amount of protein in this Yoplait Greek 100 Whips! The other night after Jason and I came home from soccer, we were both a bit hungry still and decided we’d dress up the Yoplait Greek 100 Whips! into our own special varieties. I picked out the strawberry and added in a mix of frozen berries while Jason used the cherry and added in dark chocolate chunks. Was a great yummy snack to fill up our tummies just enough! 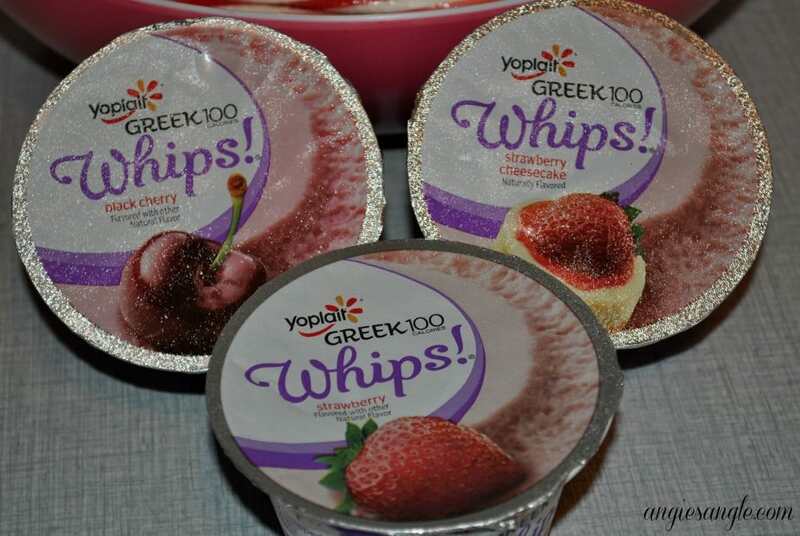 How would you dress up your own Yoplait Greek 100 Whips!? There are a few recipe ideas at Yoplait, that you might like to check out as well. 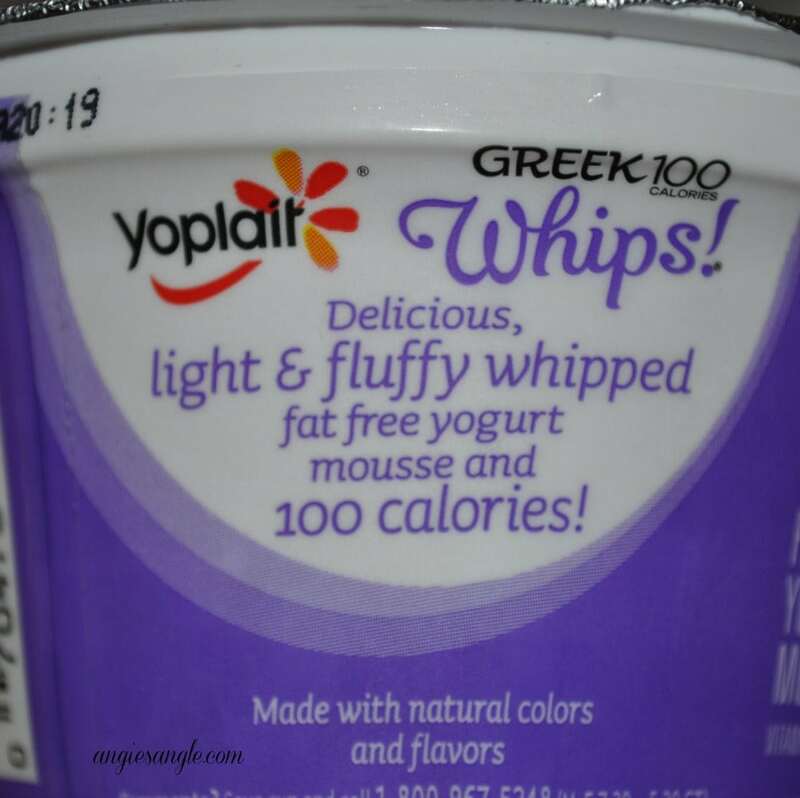 Grab your own coupon for the Yoplait Greek 100 Whips! – $1.00 off coupon good for five Yoplait Greek’s (Whip! or regular). Offer is void in NV, NJ and ND.